Welcome! 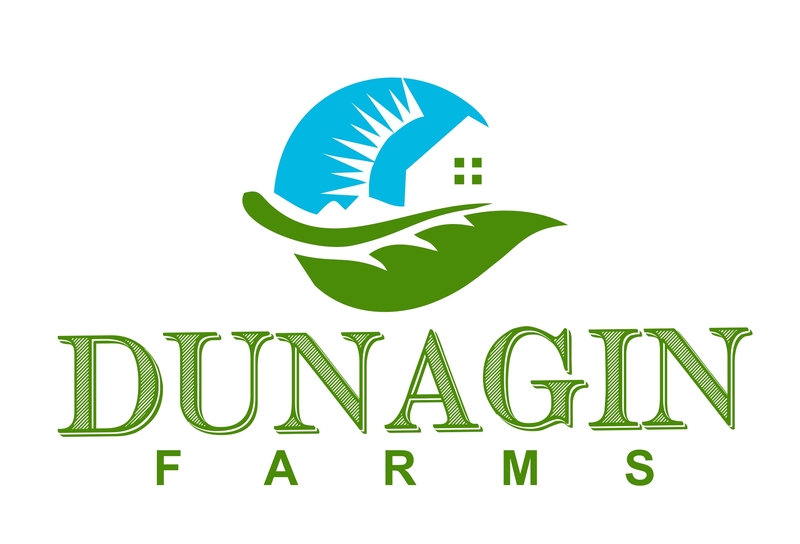 Dunagin Farms is a family-owned farm in Spartanburg, South Carolina. 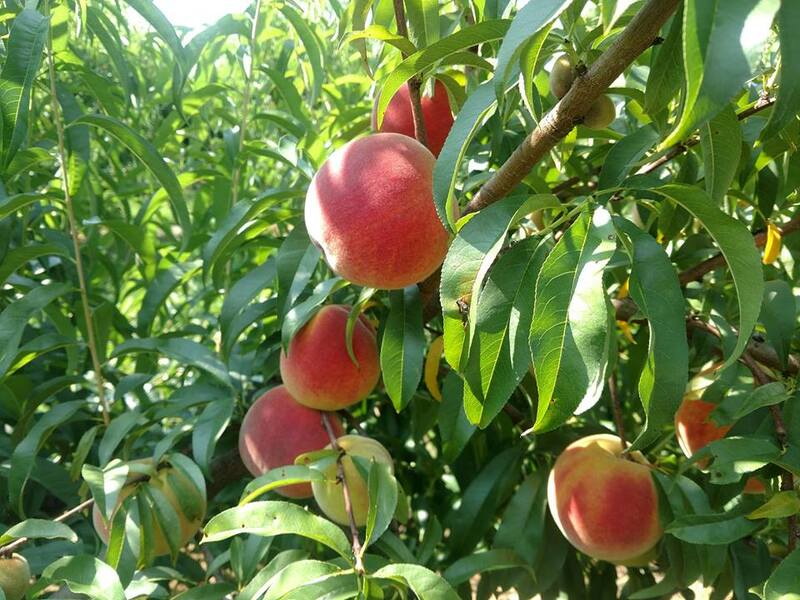 We are primarily focused on growing peaches and nectarines. Our aim is to grow attractive and delicious produce at reasonable costs. Please visit our Facebook page for more information.